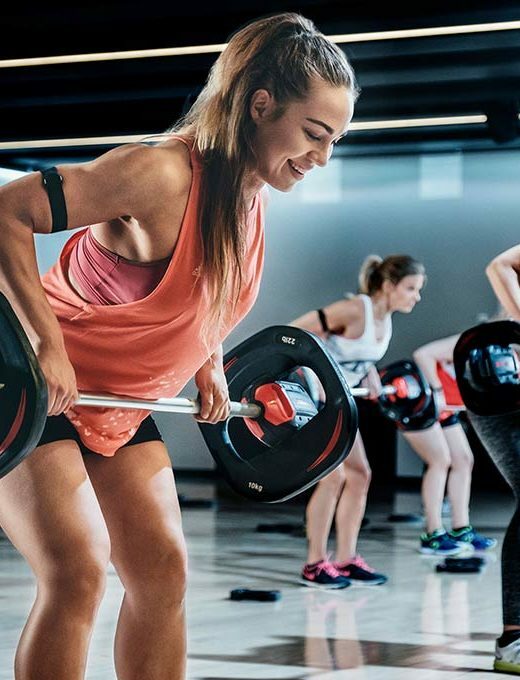 KT TAPE PRO X™ is a kinesiology patch specially designed to provide targeted relief for muscle pain, overuse injuries, and tendon-related pain and injuries. KT TAPE PRO X patches were developed for the on-the-go, active consumer who appreciates a healthy lifestyle and doesn’t want to be slowed down by pain or complex taping applications. 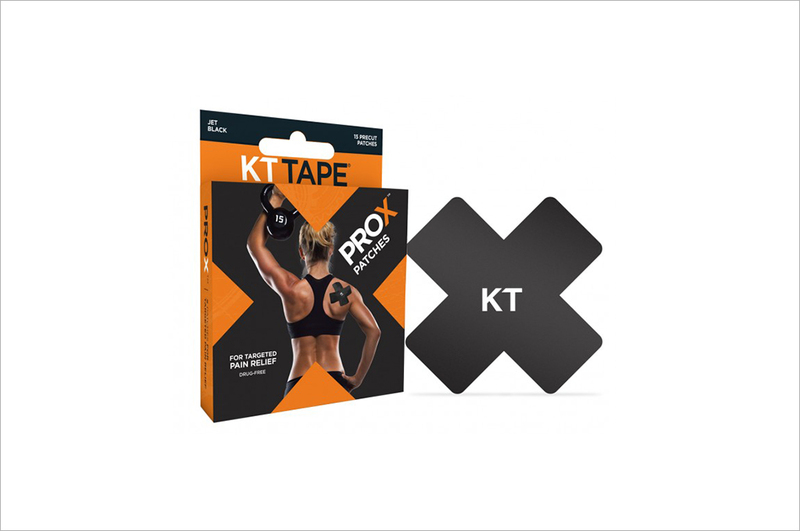 KT TAPE PRO X will stay in place through multiple demanding workouts for one to three days. KT TAPE PRO X™ is engineered to perform in the harshest environments, to last up to 3-5 days, through multiple runs, daily showers, in humidity, cold or in the pool. It features a patented adhesive that will go as long as you do, and no offense–probably longer. KT TAPE PRO X comes in a permanent carrying case. 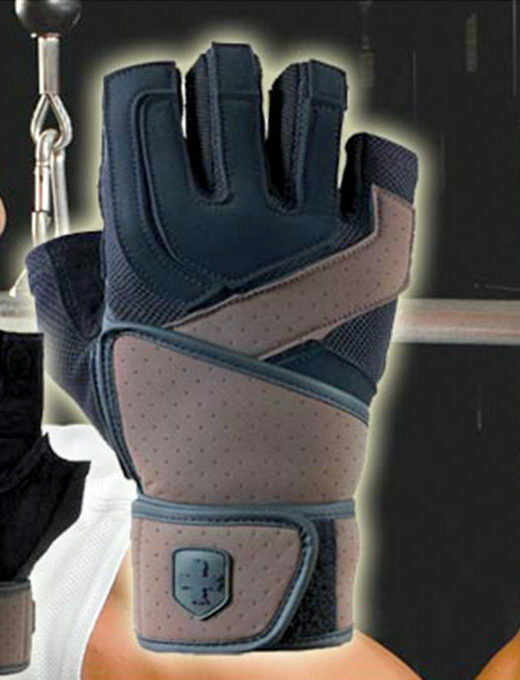 It’s great for the gym bag and hundreds of other useful things. 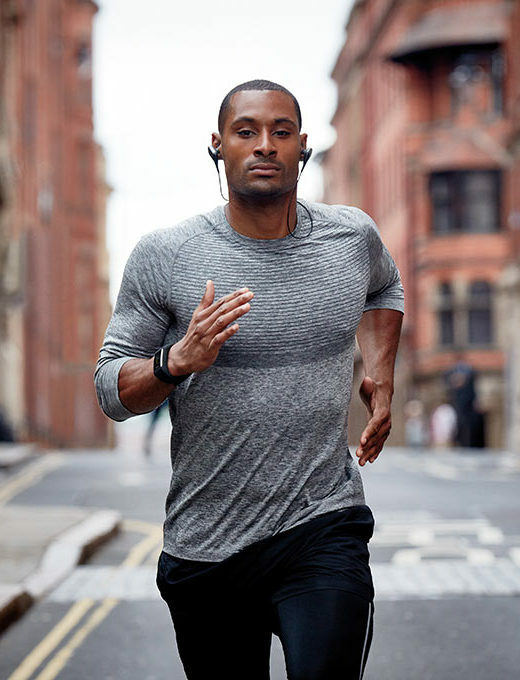 Use it for everything from training gear to good luck charms.